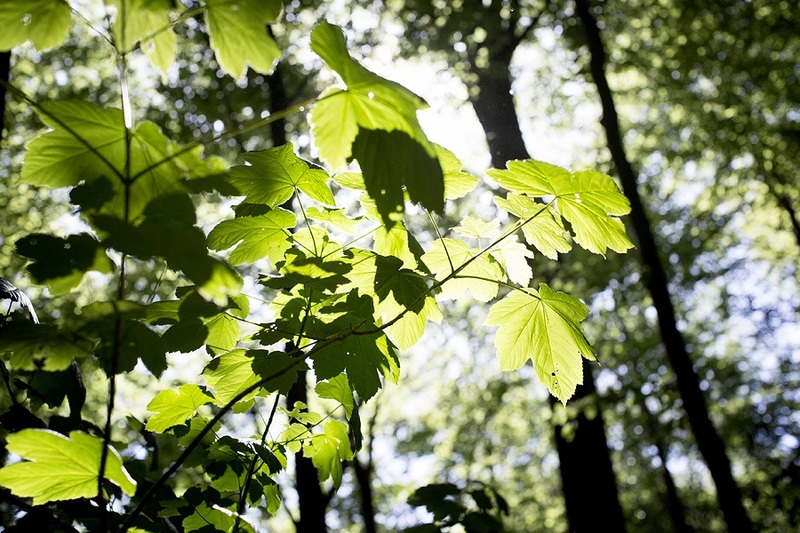 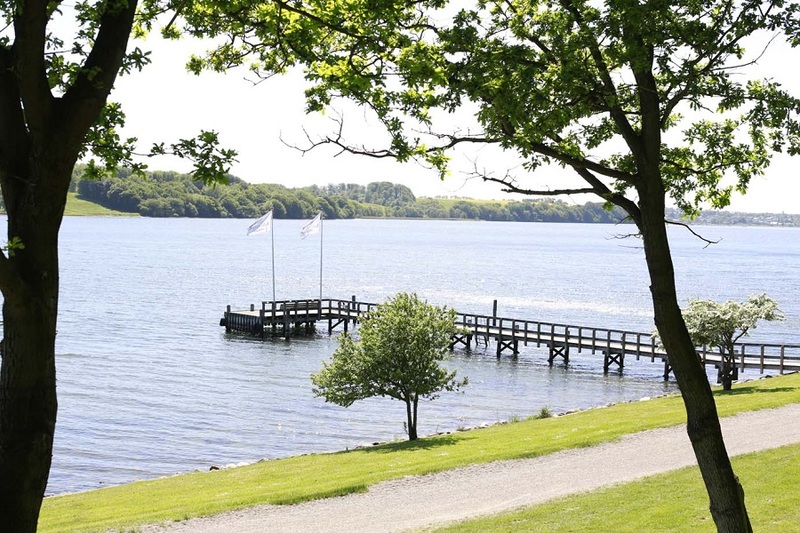 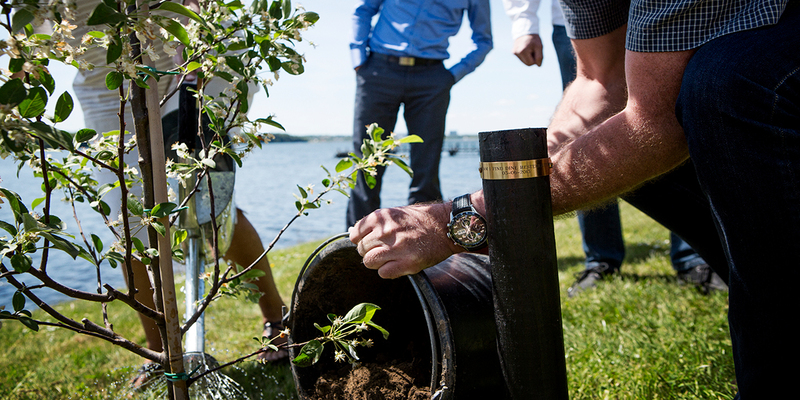 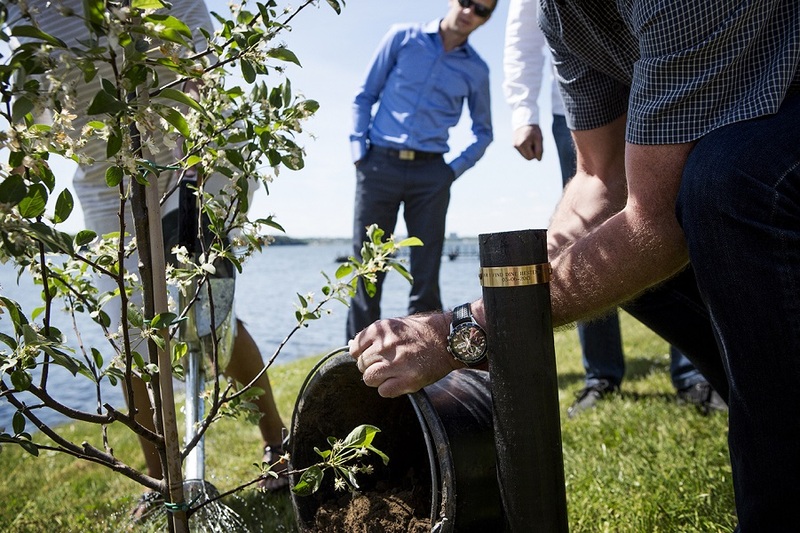 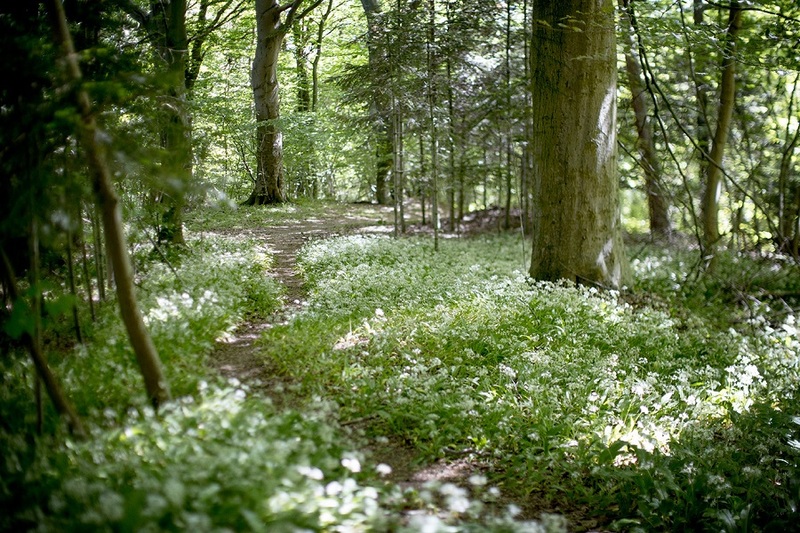 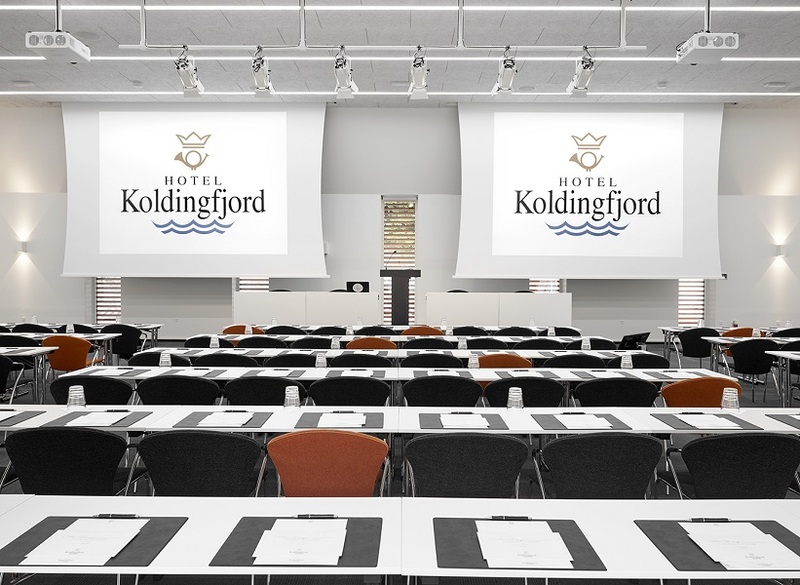 Hotel Koldingfjord is located in the heart of the most beautiful nature, right next to Kolding Fjord and surrounded by 25 ha of protected woodland. 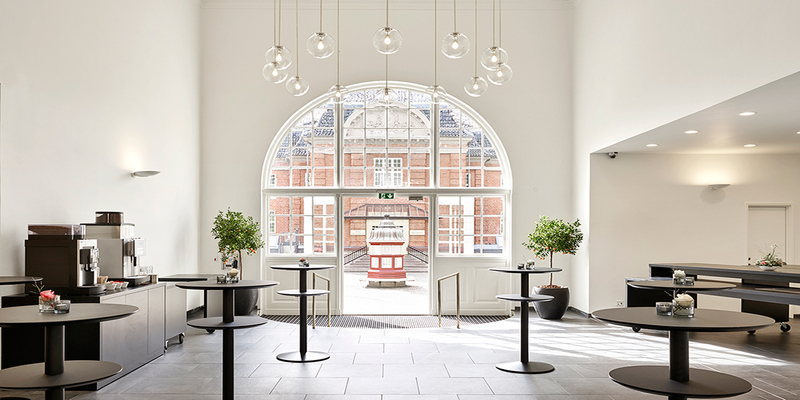 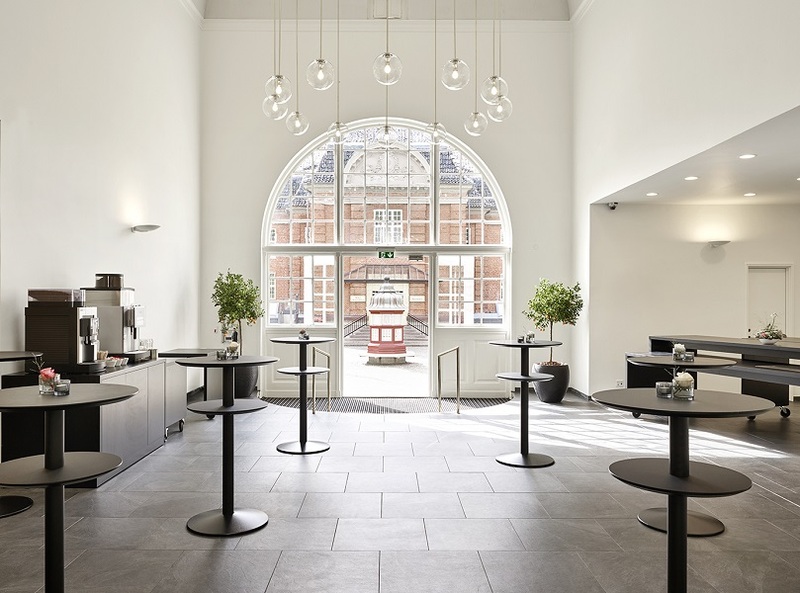 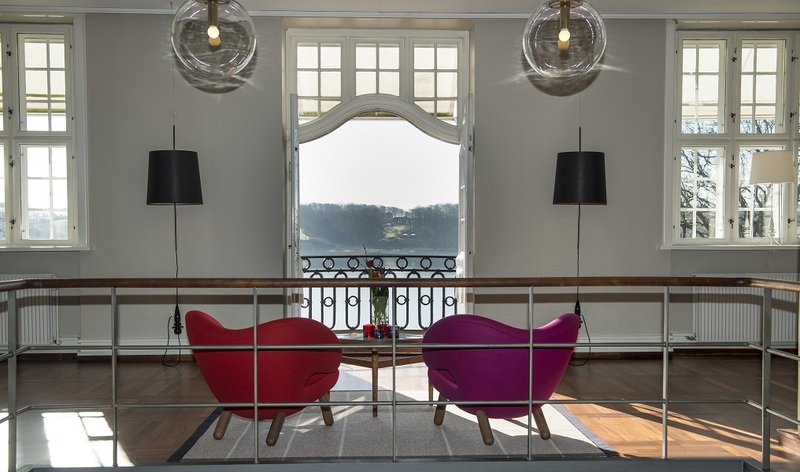 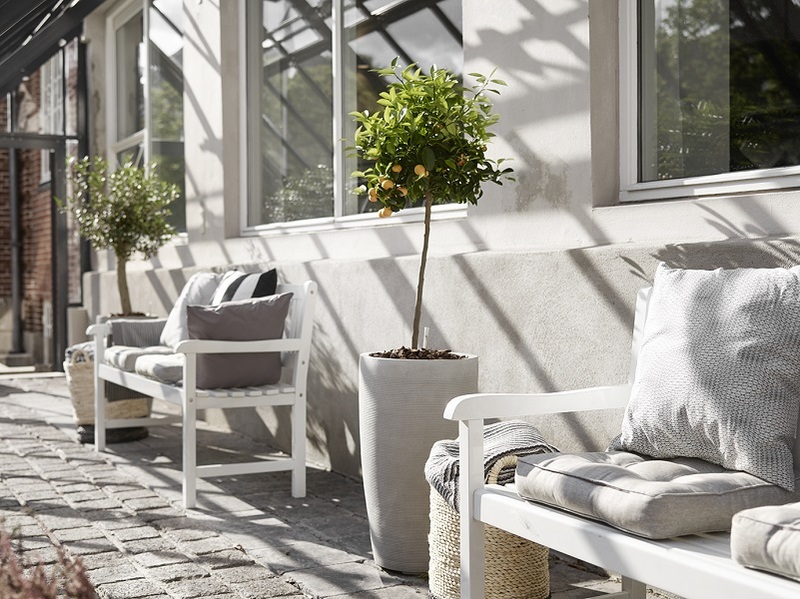 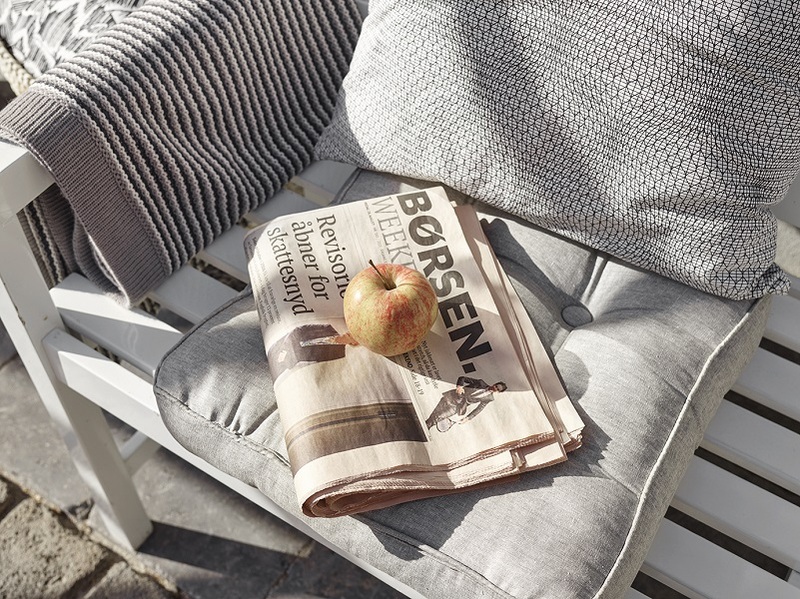 The impressive buildings have been carefully restored – and the classic architecture meet timeless Danish furniture design. 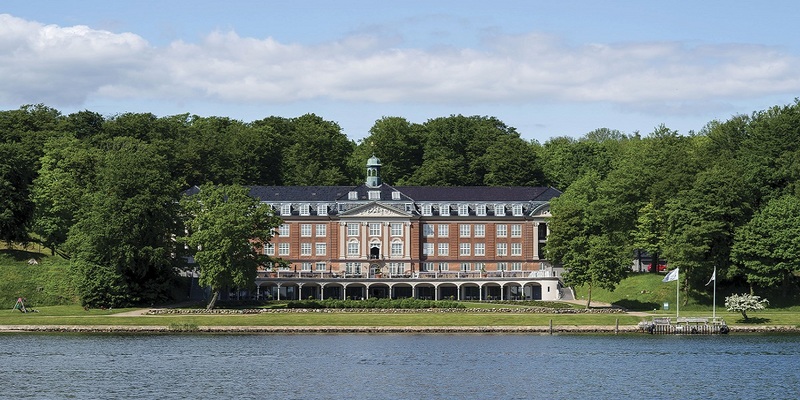 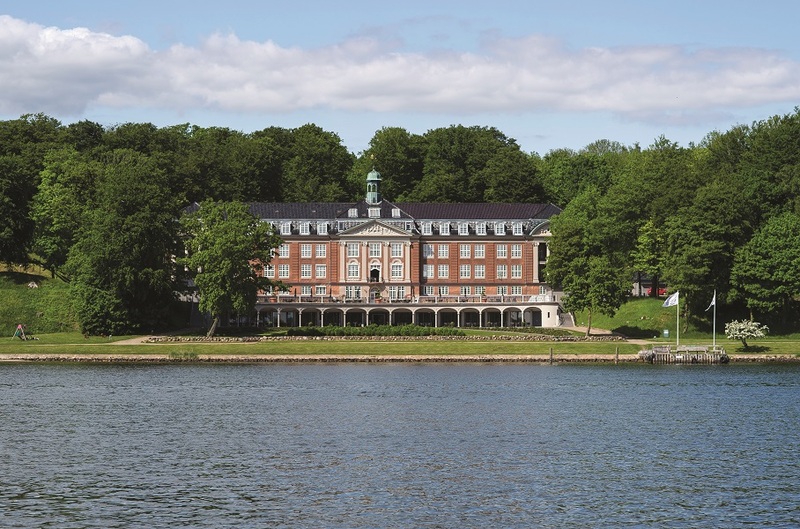 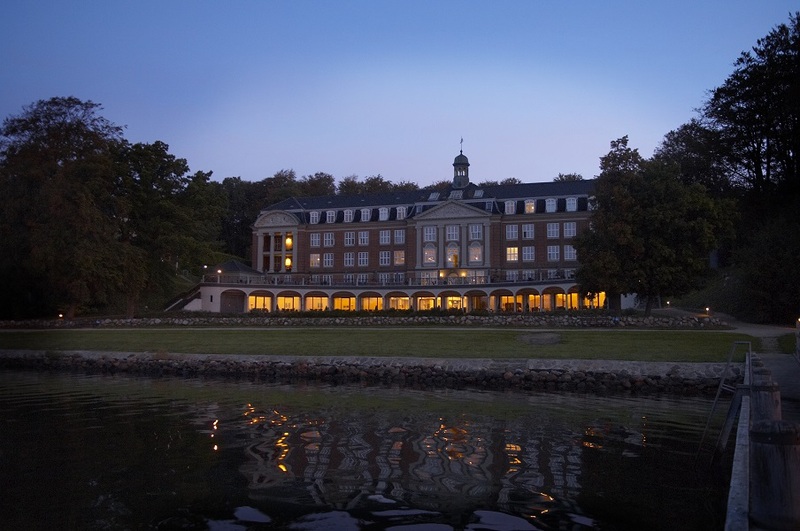 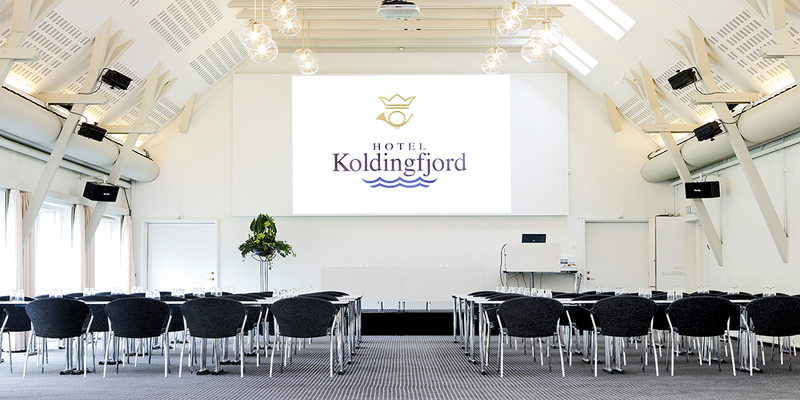 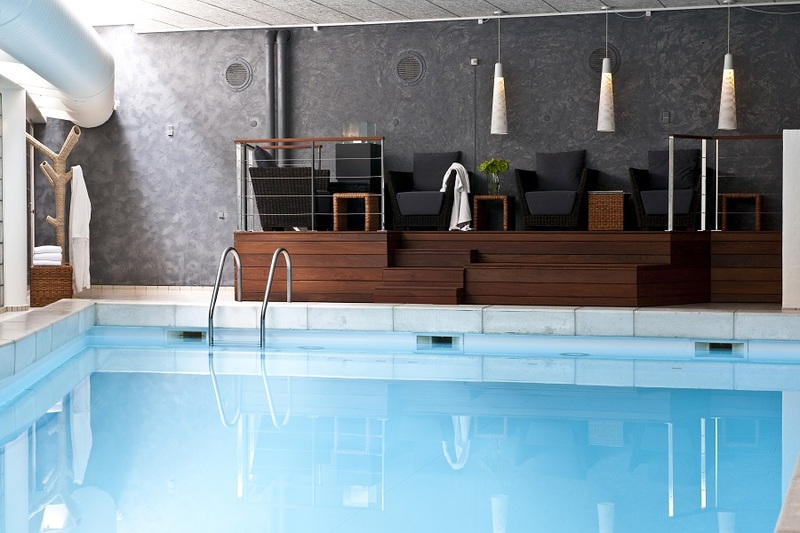 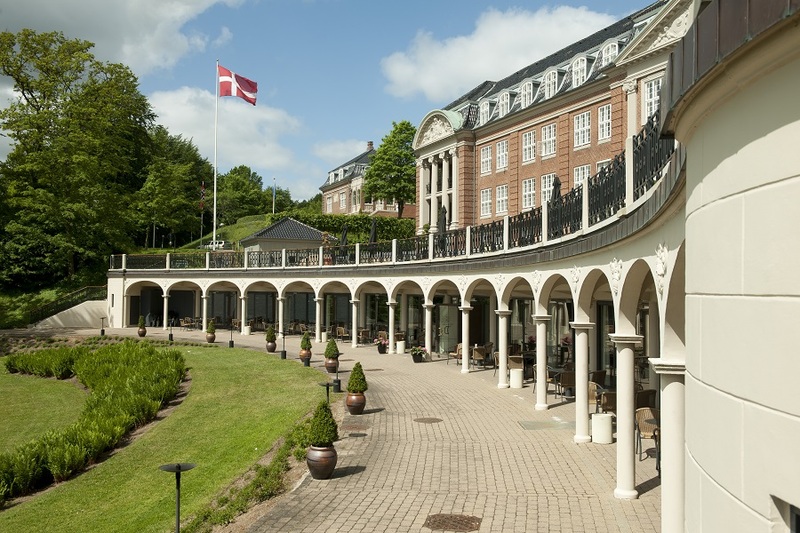 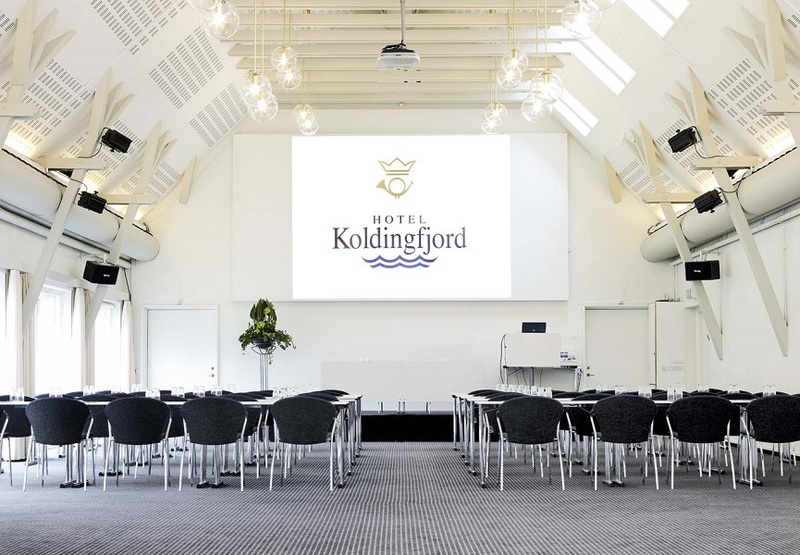 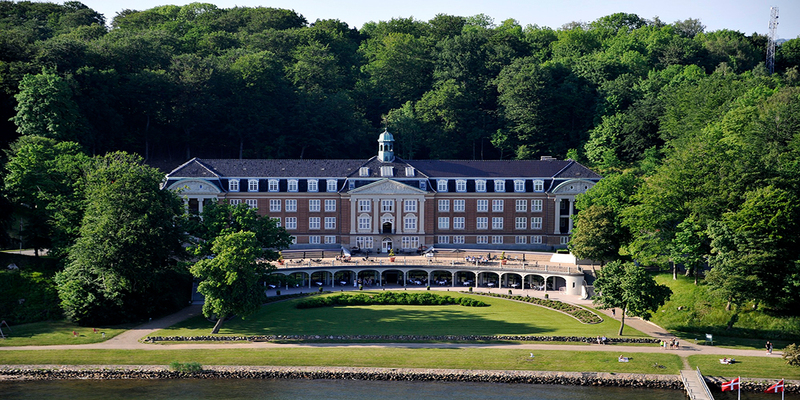 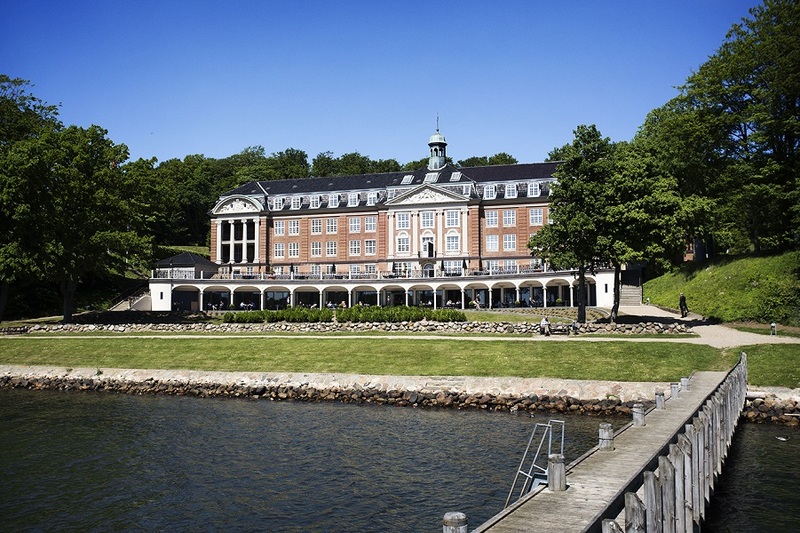 Hotel Koldingfjord is known to be one of Denmark's best hotels and conference centers with a beautiful location and impressive architecture. 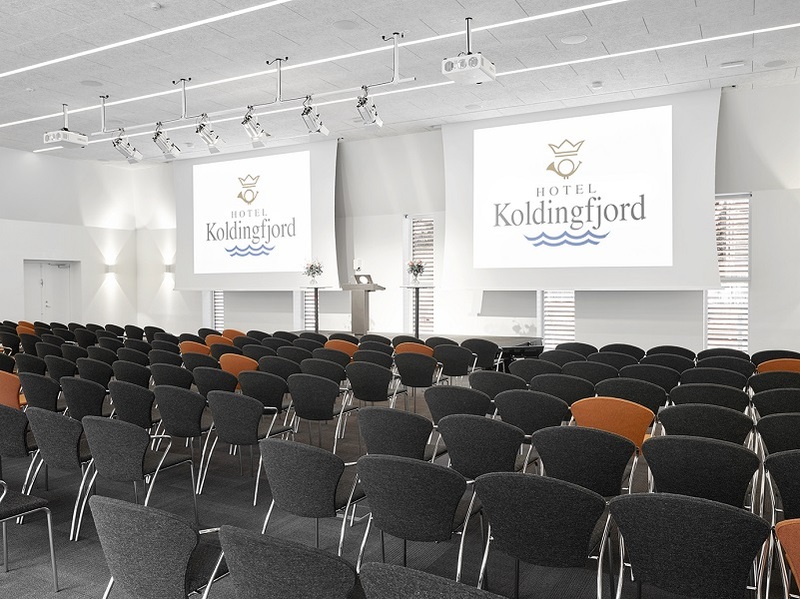 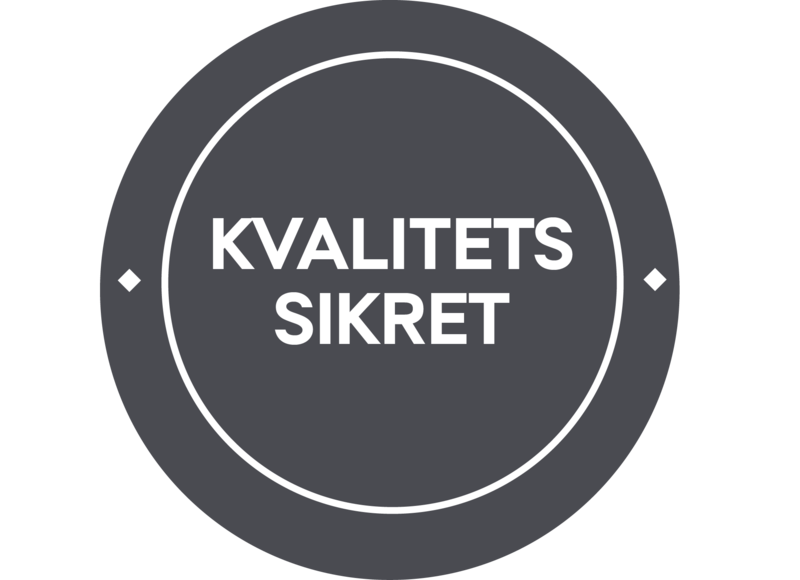 This is also why Hotel Koldingfjord is the place where people meet, share ideas, find peace and create results. 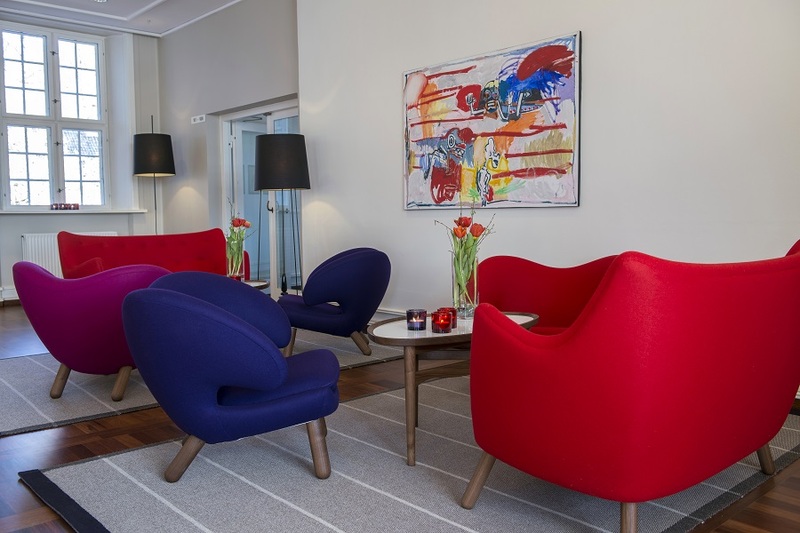 Our focus is relevant personal service, we meet you at eye level with sympathy and respect and you, as a guest, is always our main focus. 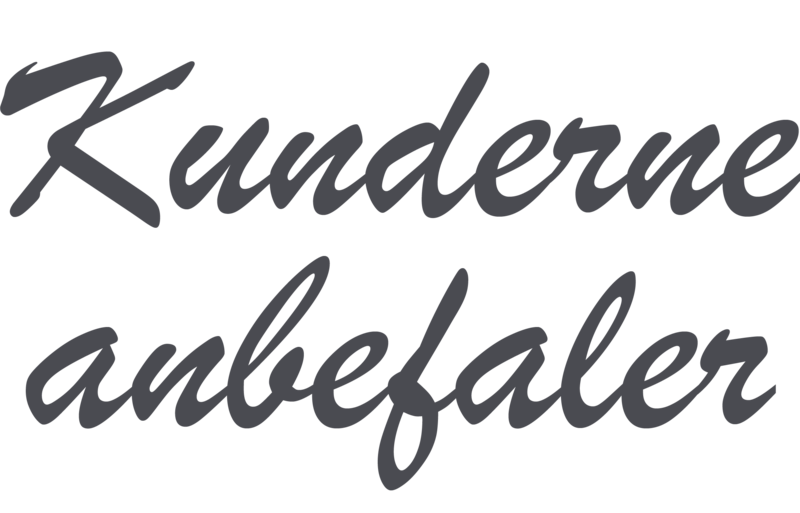 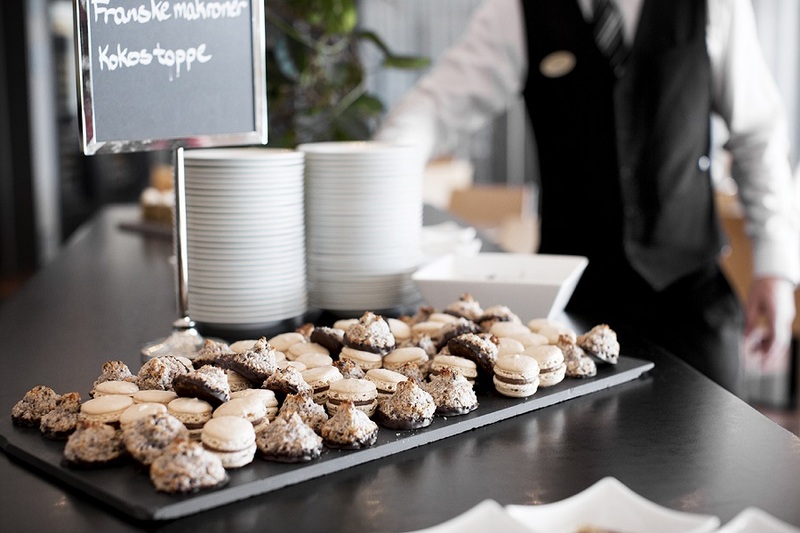 We are at your service from the moment you and your guests enter the hotel, until you leave. 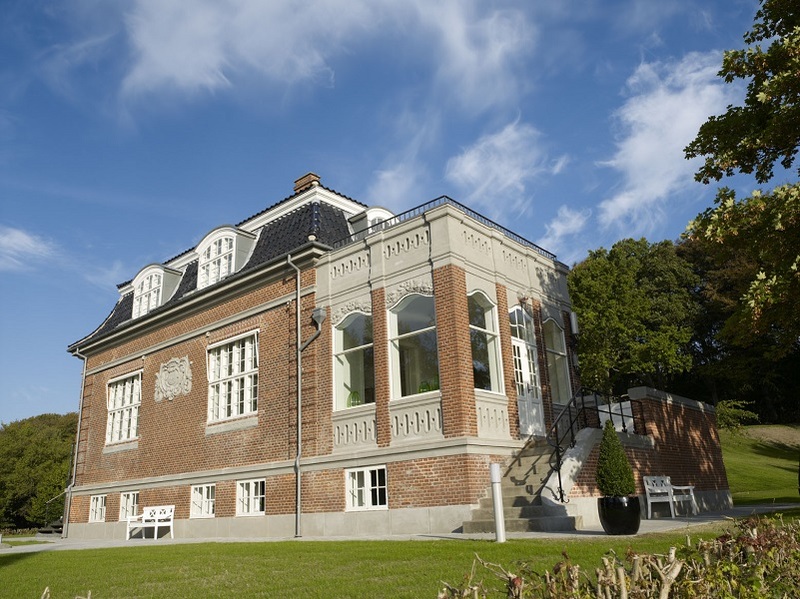 The chief physician's residence, which was a part of the Christmas seal sanatorium, has been through a careful restoration, which has opened for the option of private and exclusive meetings and events, so that you can focus on the meeting. 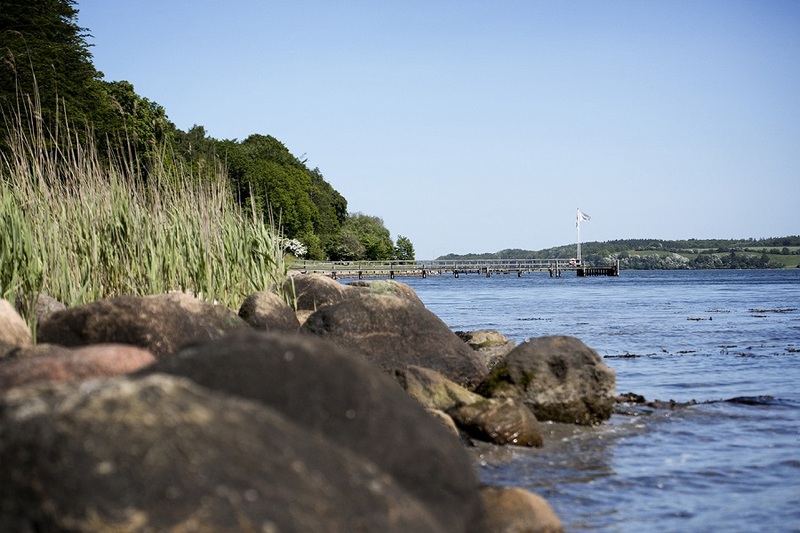 At Louisehøj you have your own waiters and chefs and all meals are prepared with the best seasonal ingredients, on site. 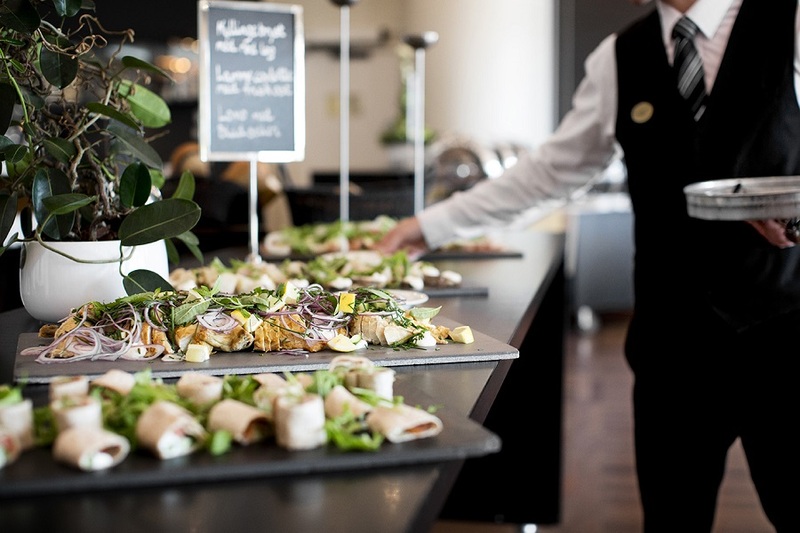 All meals and servings are flexible and adjusted to your wishes and desires. 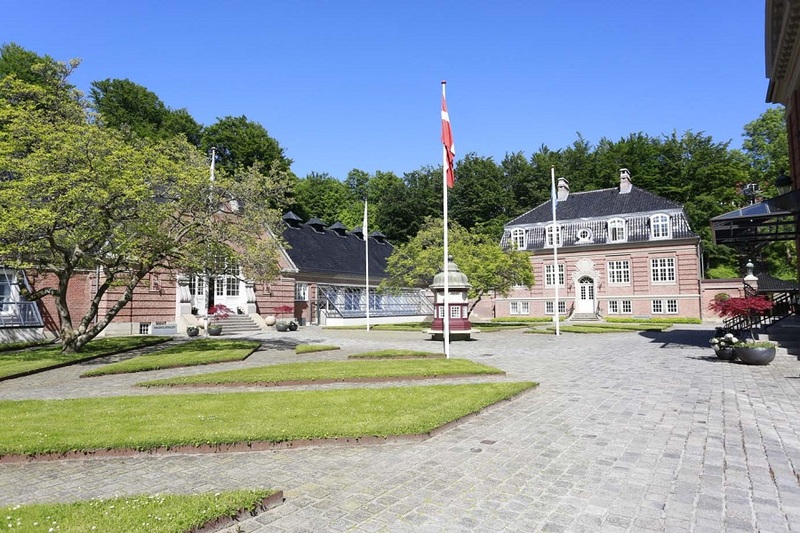 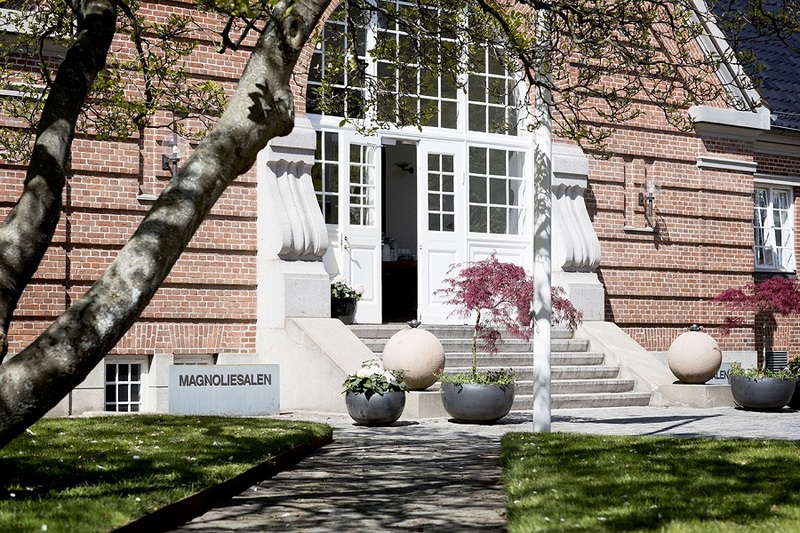 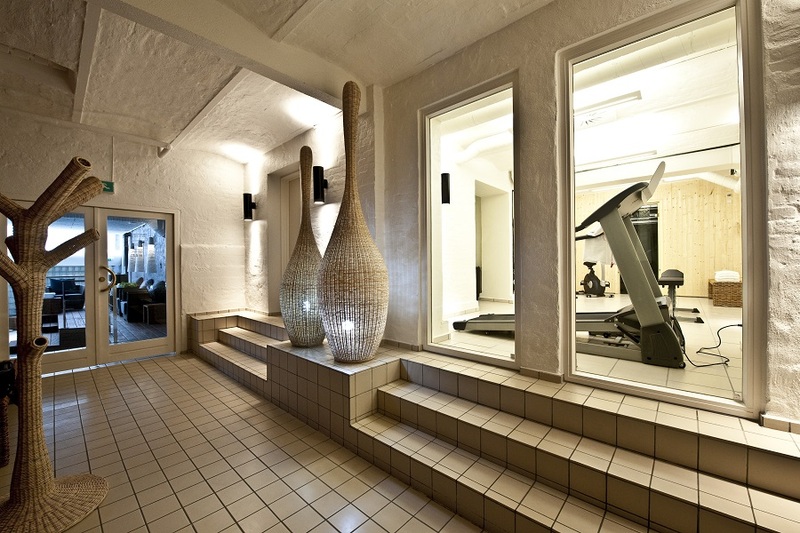 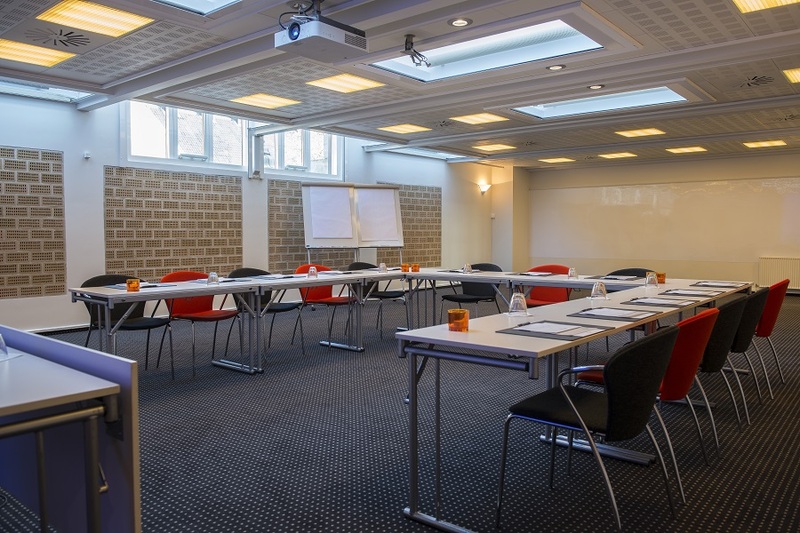 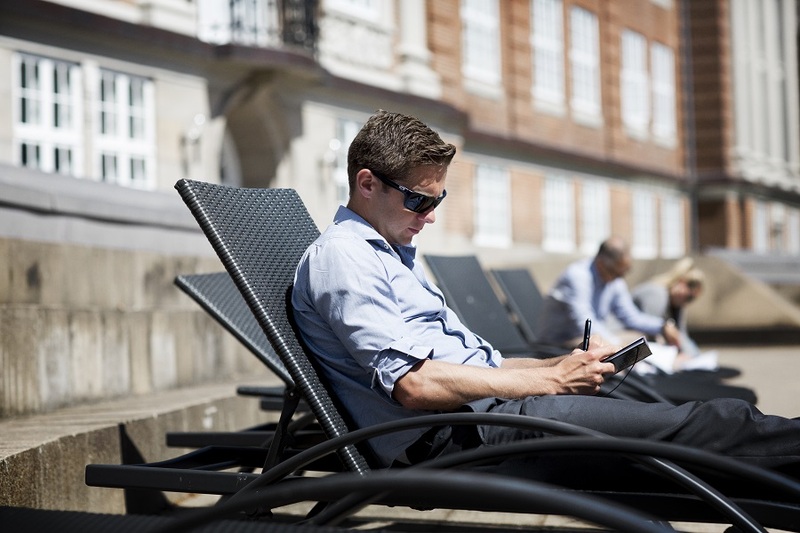 When meeting on Louisehøj, everything is prepared for you – reserved parking right by the door and rooms closest by. 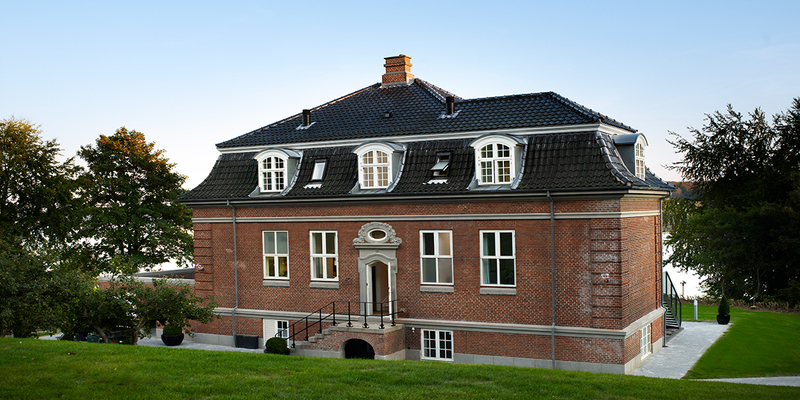 Louisehøj is a unique pearl for the intimate meeting. 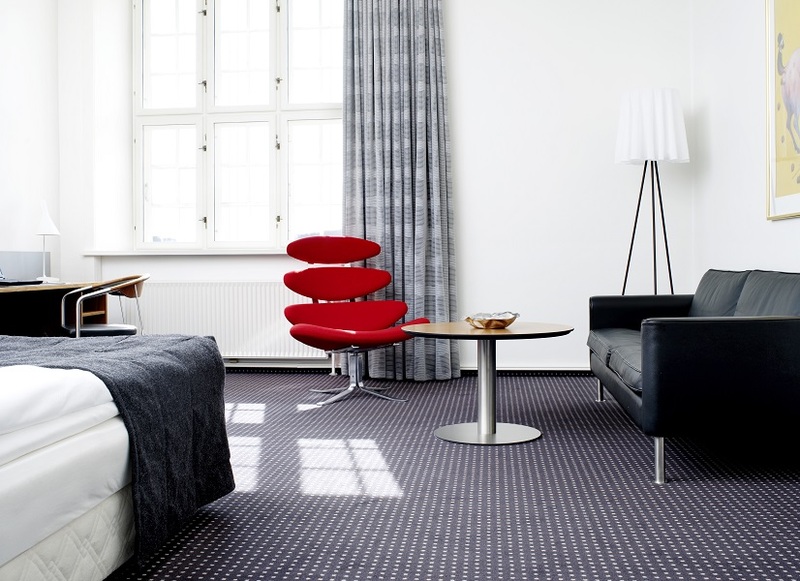 132 rooms: 32 single rooms, 98 double rooms and 2 designer suites. 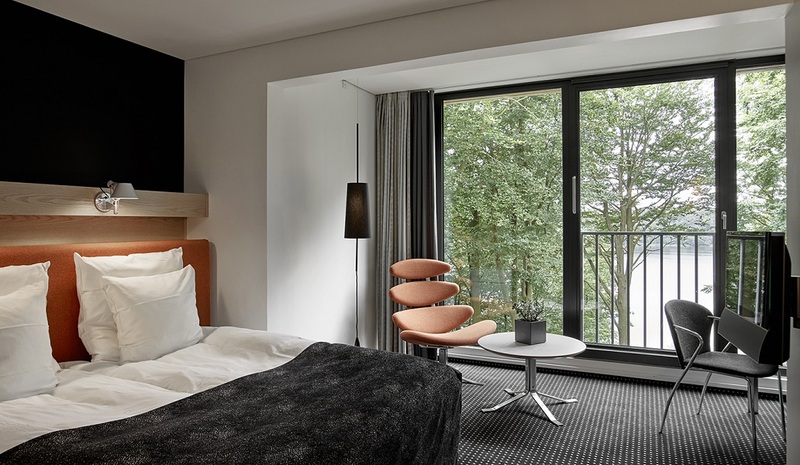 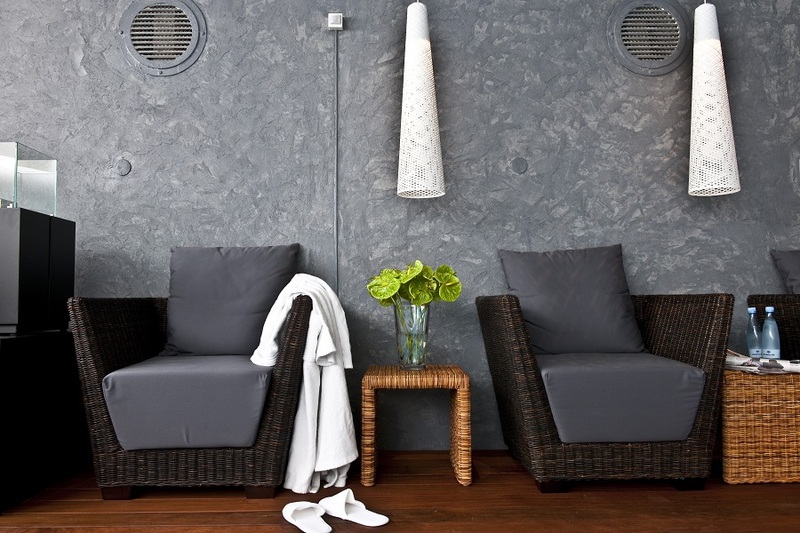 The main part of our rooms are modernized in Scandinavian design – our design suites are solely with Danish design. 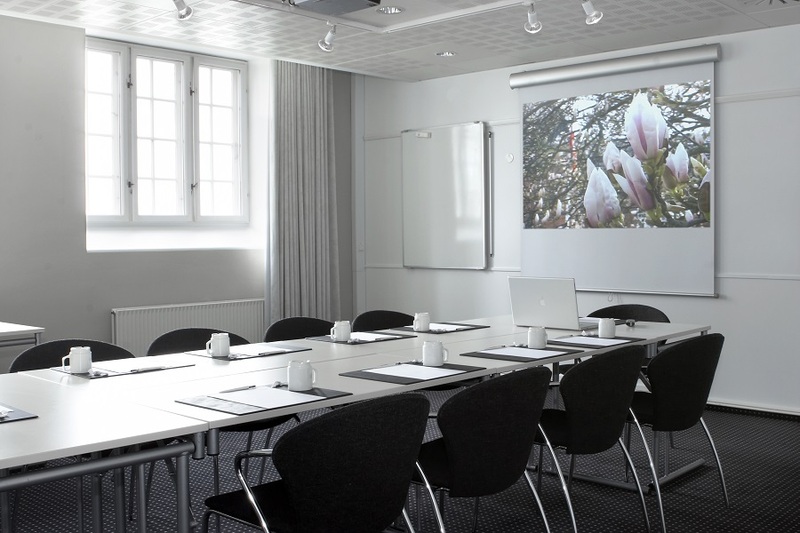 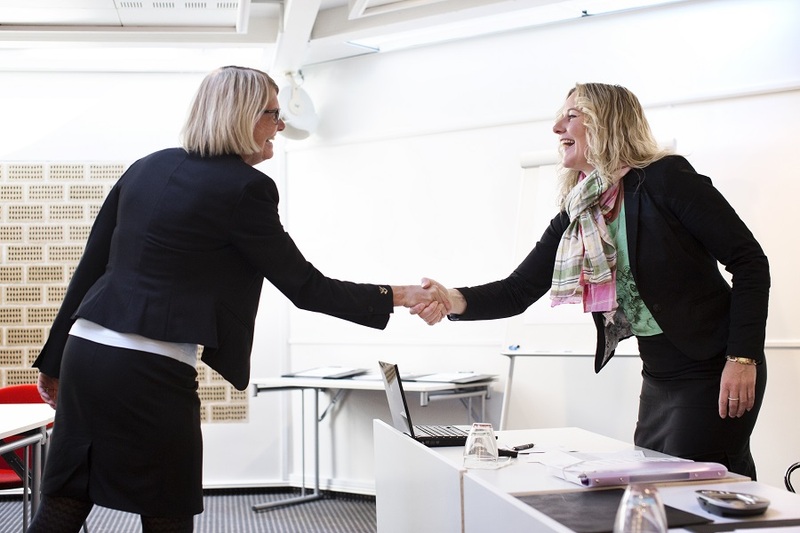 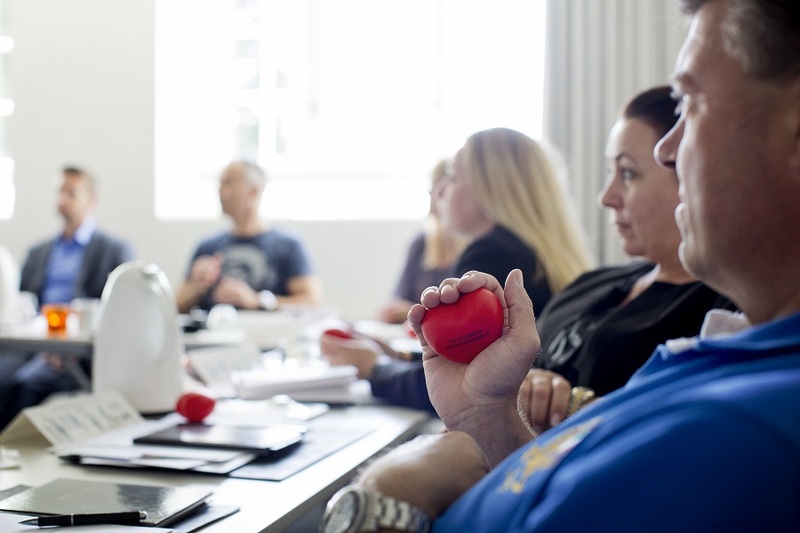 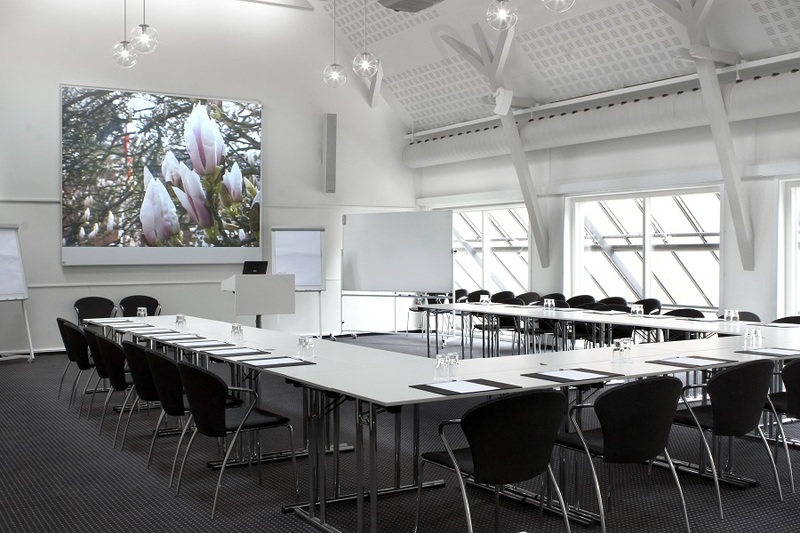 All our meeting rooms have standard AV equipment and air condition, and the decor is simple and stylish. 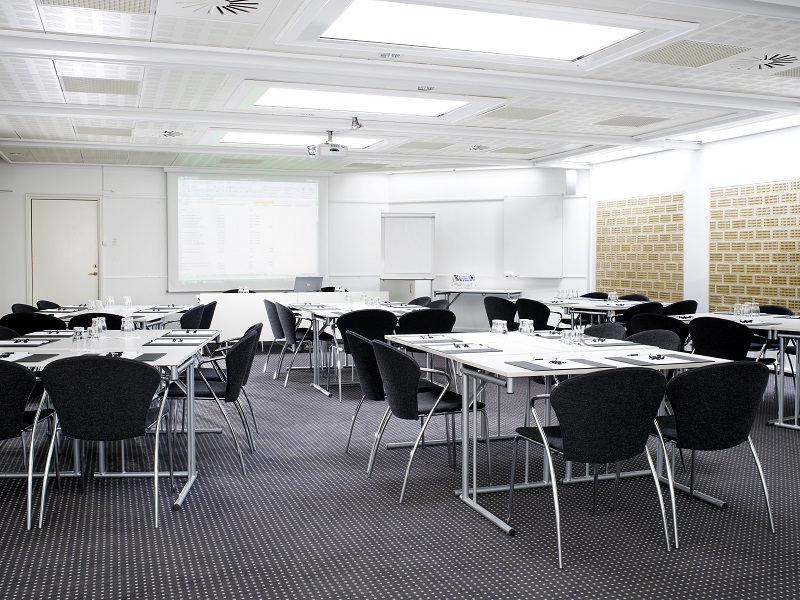 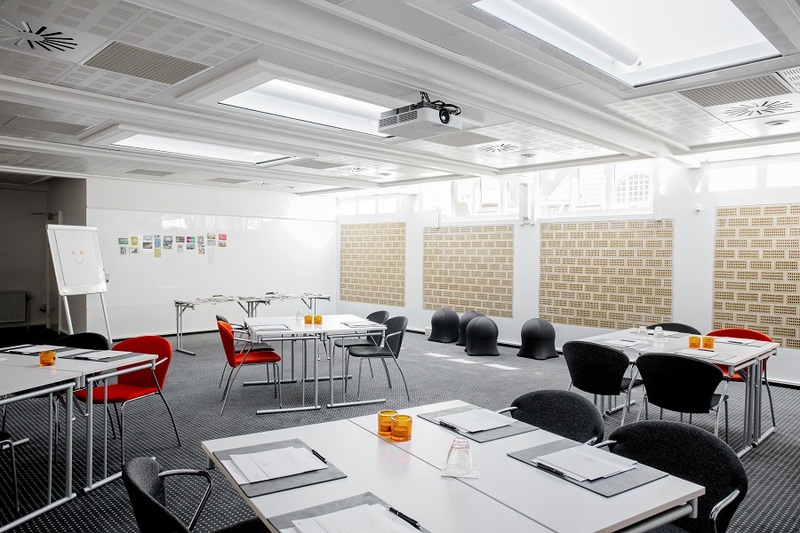 All plenum rooms are equipped with flipchart, whiteboard, projector and screen. 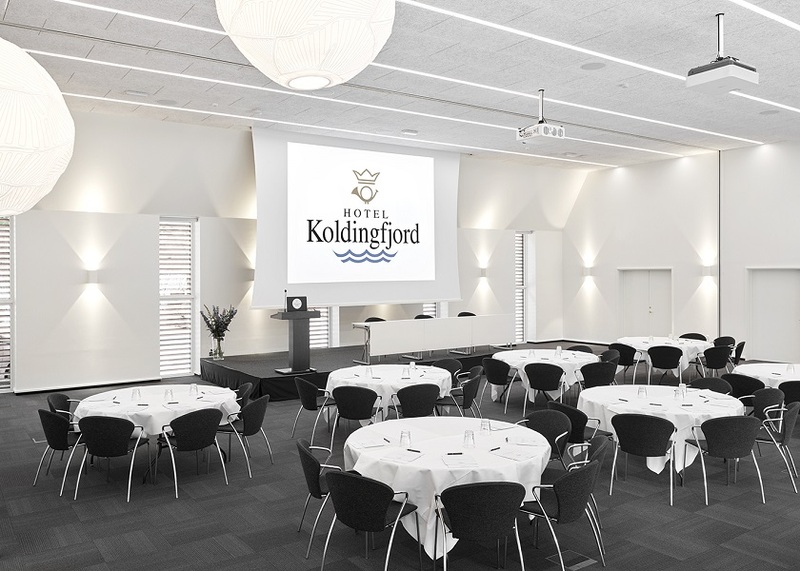 The maximum capacity is approximately 300 people in the largest room depending on the table arrangements.